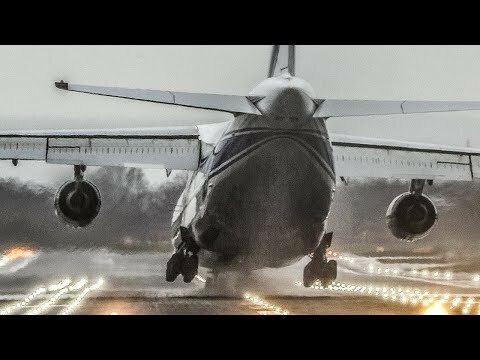 An-124 CROSSWIND LANDING with the FRONT GEAR FIRST - Antonov Landing during STURM FRANZ (4K) | Rating: 5! 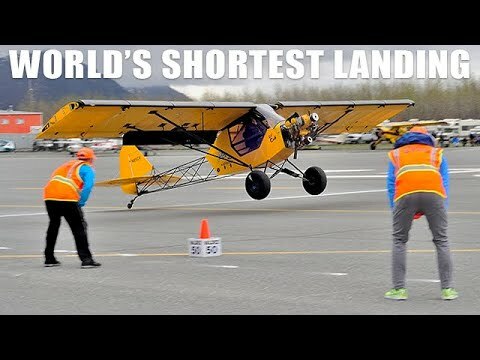 STOL World Record Shortest Landing 9 Feet 5 Inches | Rating: 5! This is the STOL Short take off and landing competition held in Valdez, Alaska, which is a competition to show case, pilots & planes, flying at their peak performance. 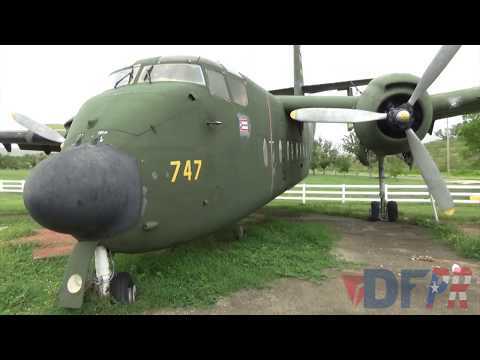 The purpose of the contest, is to take off & land a plane, in the shortest possible distance. In 2017, Frank Napp set a new world record, for both takeoff and landing, in a highly modified 1939 Little Piper Cub. In 2018, of Dan Reynolds set a new world record landing in 9 Feet 5 Inches, a whole foot shorter than Frank Napp. 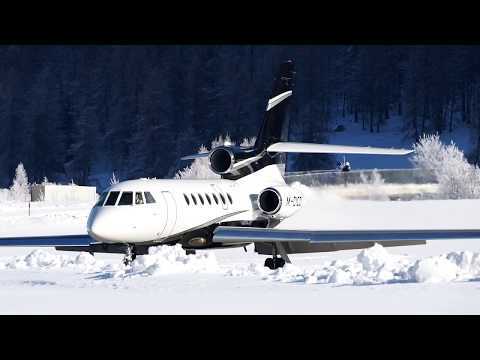 Impressive Valley Landing & Takeoff @ Samedan Airport 27.12.2018 | Rating: 5! 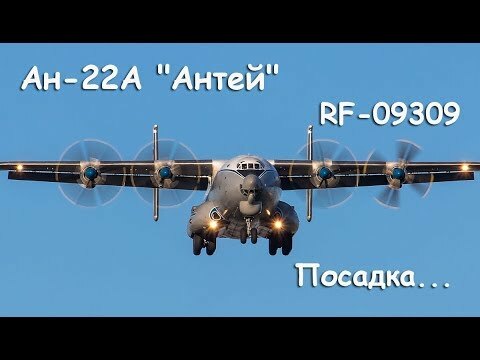 Ил-82 (Ил-76СК, Ил-76ВКП) RF-93646 | Rating: 5! 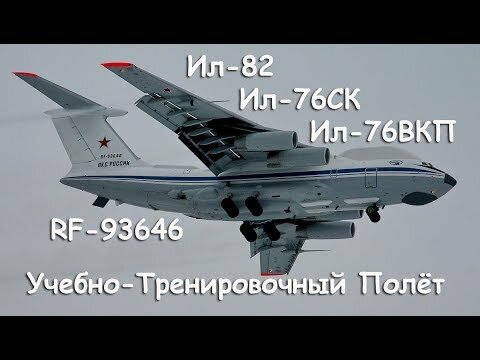 Обновлённый Ил-82 (Ил-76СК, Ил-76ВКП) RF-93646 бывший RA-76450 Воздушный командный пункт / воздушный пункт управления Генерального Штаба ВС РФ. Самолет предназначен для управления вооруженными силами в ходе конфликта с применением ядерного оружия. 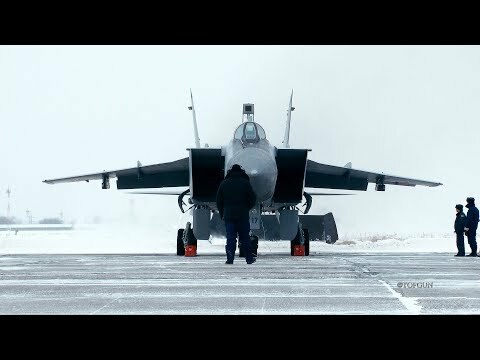 Аналог - Ил-80 / Ил-86ВКП. Разработан в КБ им.С.В.Ильюшина в 1980-е годы на базе транспортных самолетов Ил-76МД. 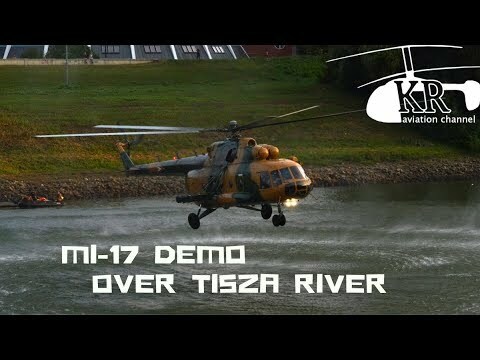 Всего построено два самолета, которые изначально, как Ил-76МД, имели регистрационные №№ СССР-76450 и СССР-76451. 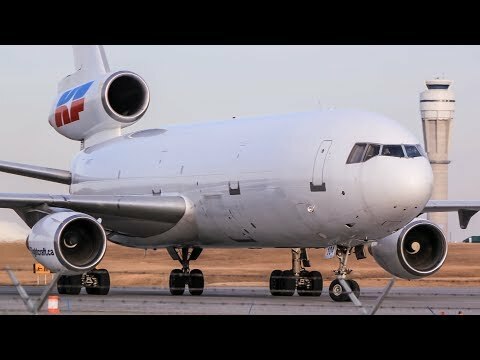 The Ultimate McDonnell Douglas DC-10 Compilation | Kelowna Flightcraft at Calgary Airport | Rating: 5! Up until 2015, Kelowna Flightcraft, a Canadian cargo carrier, operated McDonnell-Douglas DC-10s into Calgary, operating for Purolator, until they lost the contract at the start of 2015 to Cargojet, who had much newer 757s and 767s. 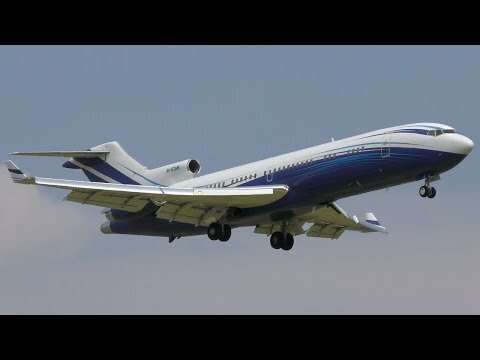 Just over 3 years ago in March 2015, Kelowna Flightcraft officially stopped flying their DC-10-30F here, a sad day for Calgary as we haven't had a DC-10 here since, and even sadder for me as I was actually out of town in Japan at the time.Nonetheless, I still wanted to make this compilation of some of my favourite DC-10 clips, all filmed from 2013 to 2015. This includes 3 of Kelowna Flightcraft's DC-10s, C-GKFB (which has since been scrapped), as well as C-GKFD and C-GKFT which are both still flying with Kelowna Flightcraft, which has also rebranded to KF Aerospace since. 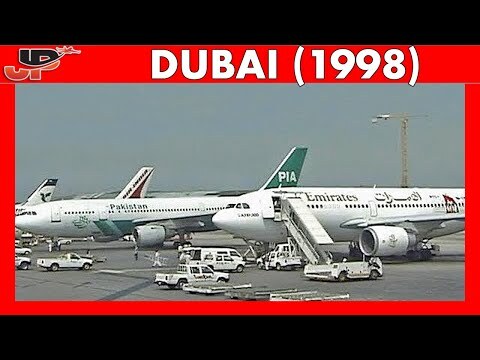 Enjoy this 20+ minute compilation of DC-10 action! 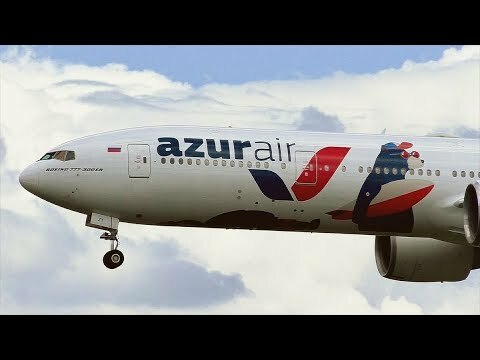 Аэропорт Дубая 20 лет назад | Rating: 5! 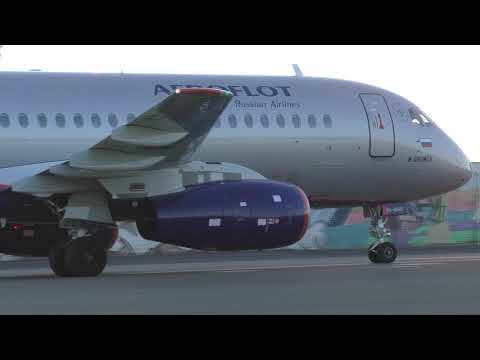 Погожий осенний денёк в аэропорту. 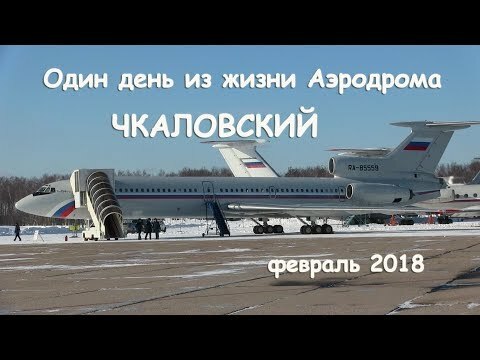 Чкаловский:Один день из жизни Аэродрома февраль 2018 | Rating: 5! Для всех любителей Отечественной Авиации. Приятного всем просмотра.